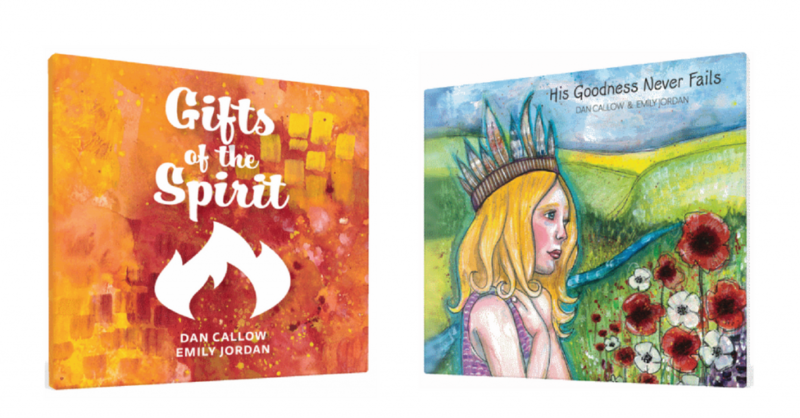 Our good friends at OneLife Music have released two new EPs, Gifts of The Spirit and His Goodness Never Fails. 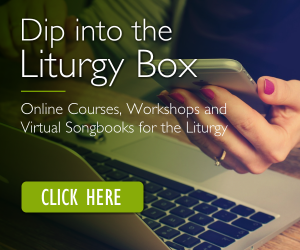 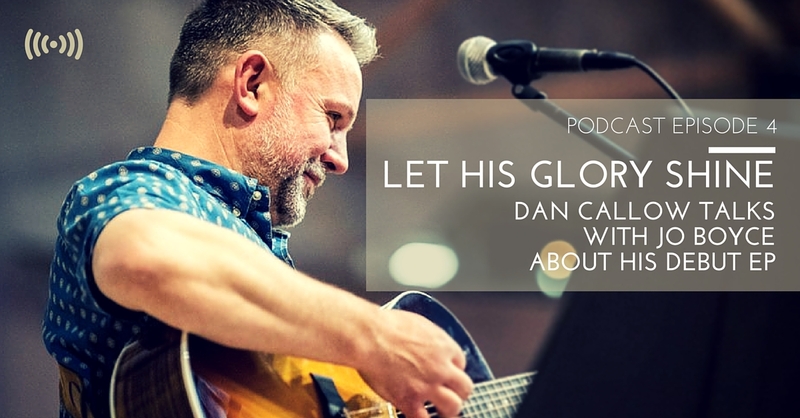 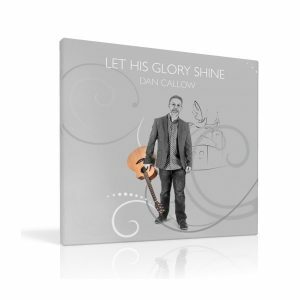 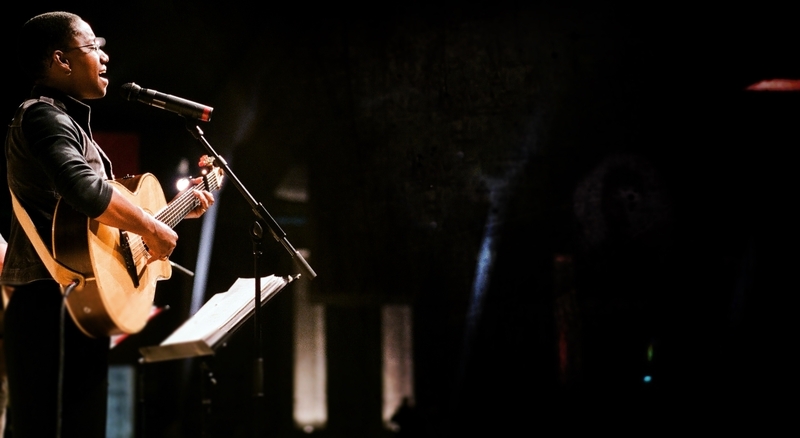 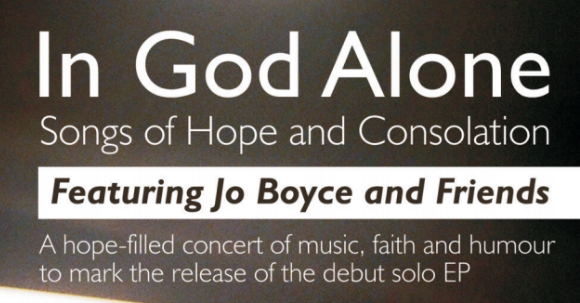 Born out of dan and Emily’s creative collaboration and their retreat work in schools, these songs give us words to thank God for his goodness in our lives and to welcome his Holy Spirit. 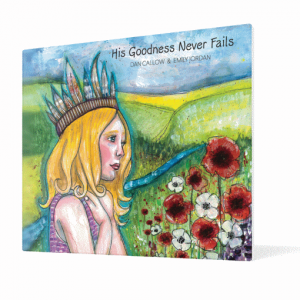 The 8 tracks on ‘His Goodness Never Fails are a colourful mix of contemporary songs for use in prayer, liturgy and collective Worship. 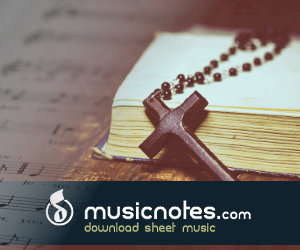 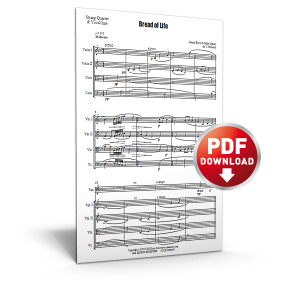 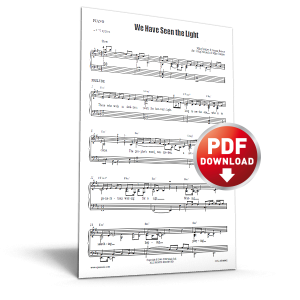 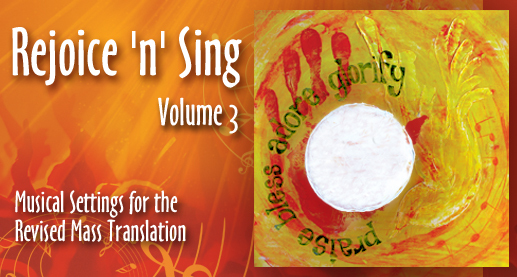 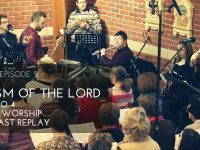 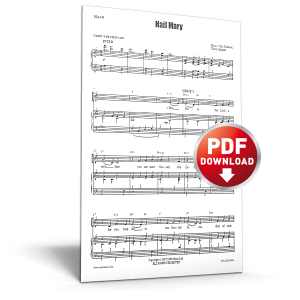 It includes a wonderful new offertory song ‘Come Live In Us’; the title track ‘His Goodness Never Fails’ which is based on Psalm (22)23; and ‘Alleluia Praise Him’, a lively song of praise for Easter. 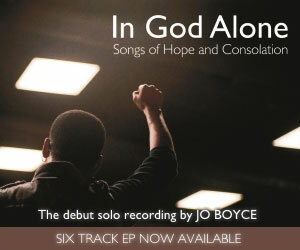 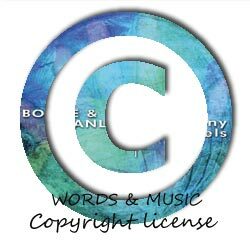 There’s also a new version of the beautiful Communion Song ‘Remember Me (Extended)’ which features new verses by Jo Boyce. 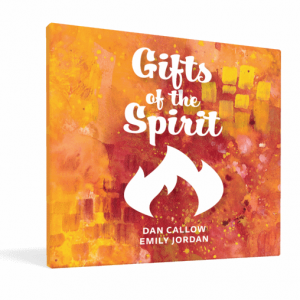 The second, EP, Gifts of the Spirit has three tracks written with the Sacrament of Confirmation in mind. 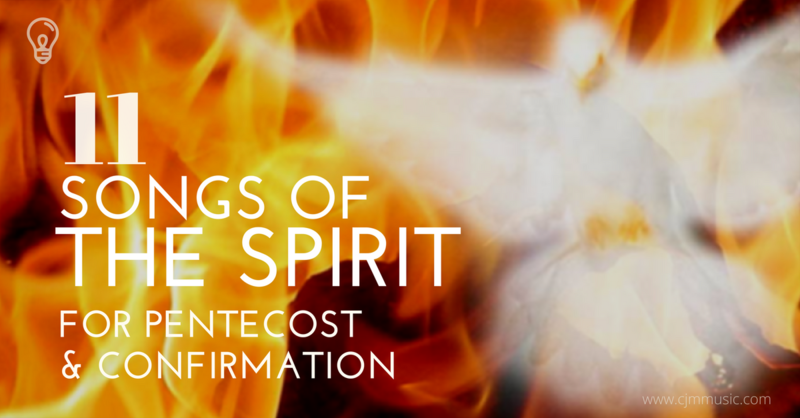 Veni Sancte Spiritus reminds us of significant times and places when the presence of the Holy Spirit has been recorded in Scripture. 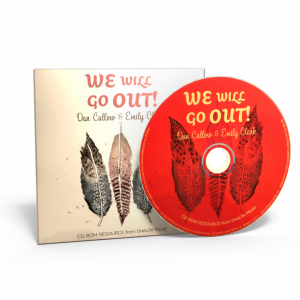 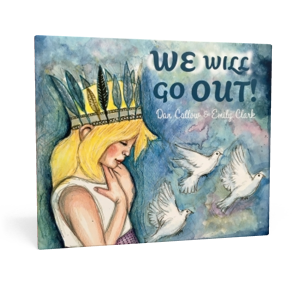 The final track, Come Holy Spirit – previously recorded for the We Will Go Out EP – is a simple prayer, celebrating the fruit of the Spirit.